We are your one-stop-shop for everything you need to get the most of your time in Sun Valley. Our Main Street store offers a full selection of apparel, footwear and gifts. Sturtevants’ Cycle Haus, located right across the parking lot, is a full-service shop with the best rentals and bike service in the Valley. 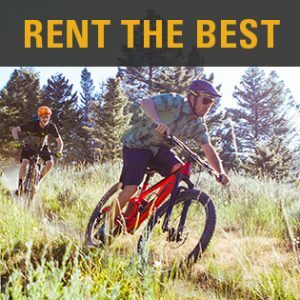 Sturtevants is also the home of Sun Valley Mountain Guides, offering guided mountain biking and hiking, a shuttle service, clinics, camps and private instruction. 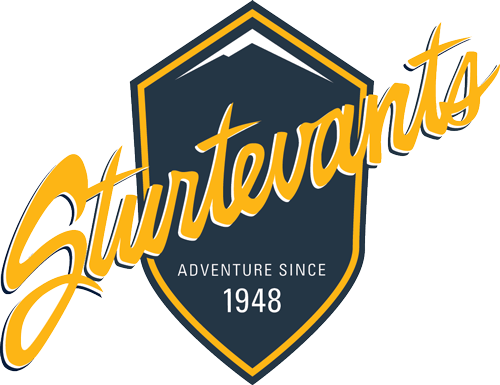 Voted “Valley’s Best Customer Service” and “Valley’s Best Bike Shop”, when you come to Sturtevants you can expect friendly, free advice from local indus­try professionals who love to show visitors why we love this area so much! RENTALS & SOUVENIRS for you and your guests! Contact Maria Simms for more information and to register your event.